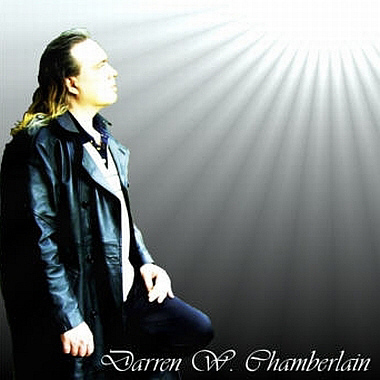 Born and raised in Birmingham, England, Darren W. Chamberlain was introduced very early to music, having a father who was a very accomplished professional musician. Through his teen years, he graduated from the Royal School of Music but felt somewhat unfulfilled with the Classical music he was studying. Post playing a few sessions with some very accomplished improvisers, Darren began studying Jazz at the Guild Hall London, obtaining two diplomas in Jazz Improvisation. His 800 track catalog offers up the rewards of his life's achievements.